You are here: Home / Great Deals / Christmas Deals / FREE Call From Santa! 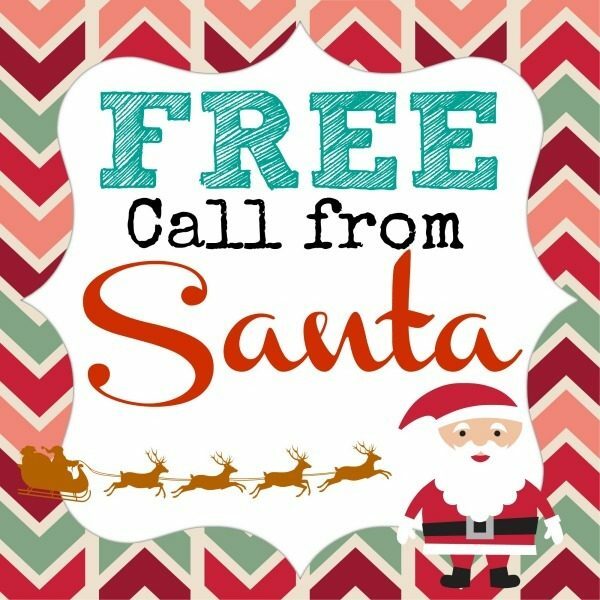 Get the kids even more excited about Christmas with a FREE call from Santa! Just head over here and follow the instructions to get your call. You can schedule the call to come at any time that’s convenient for you! We just had the call come for my daughter, and she was SO excited! Santa told her she’s on the nice list, ans she’s been chanting, “No coal! No coal!” ever since! To make it even more fun, you can put the number that the call will be coming from in your phone as “Santa Claus” so your kids can see he’s really calling!